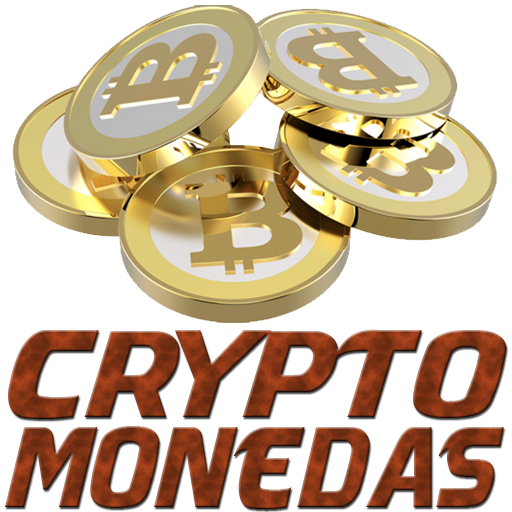 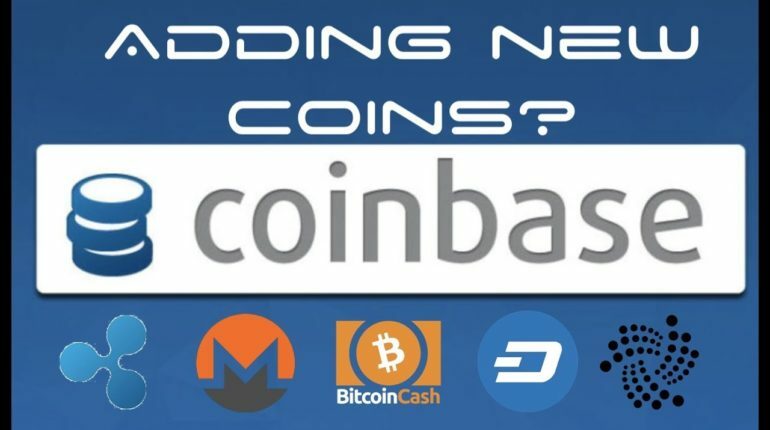 Coinbase to Add New Coins – IOTA, Ripple, Bitcoin Cash, Monero, DASH? 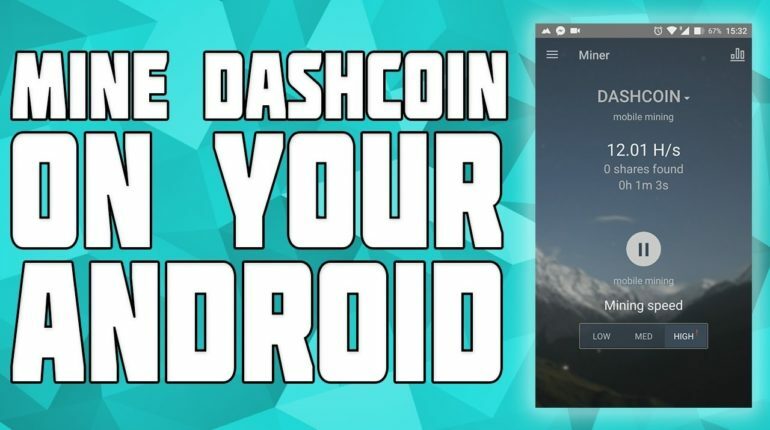 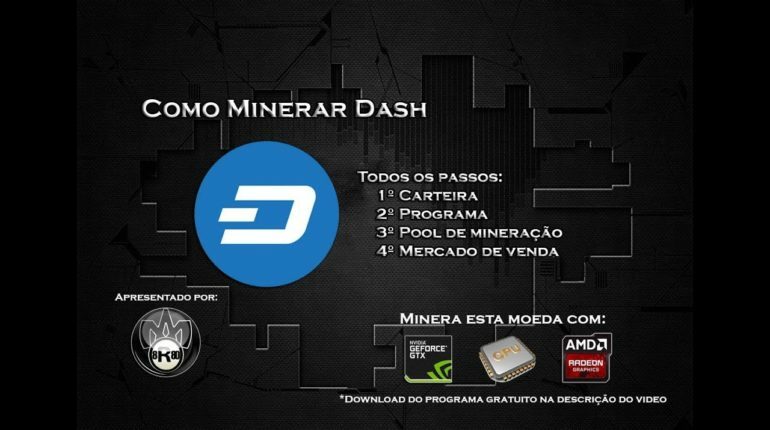 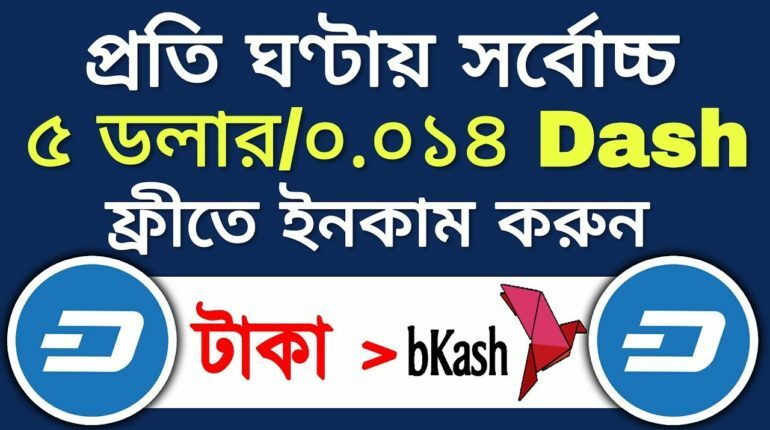 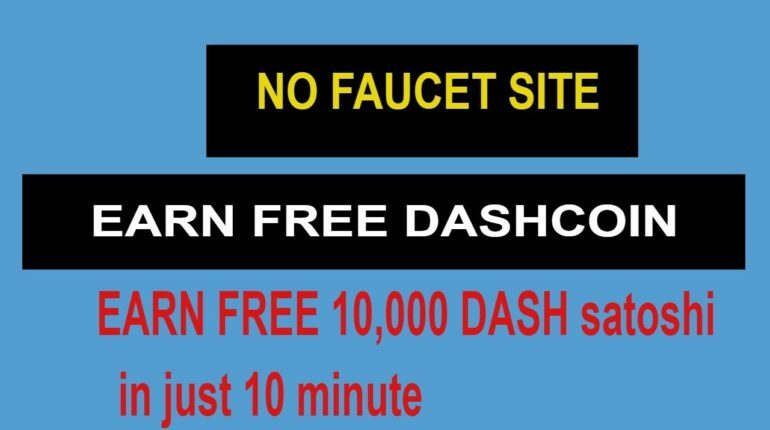 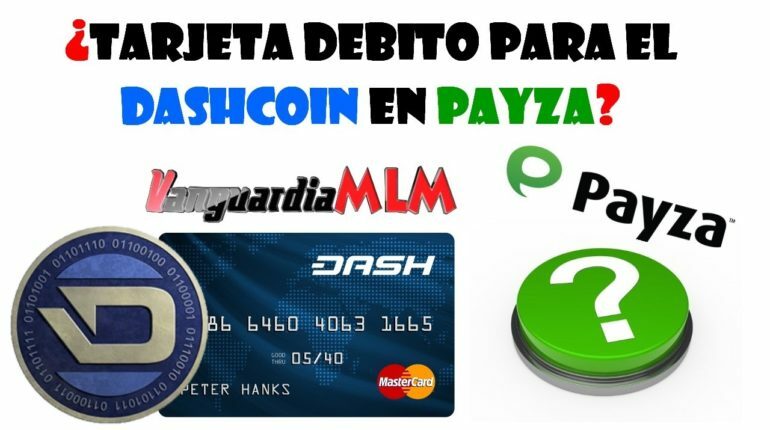 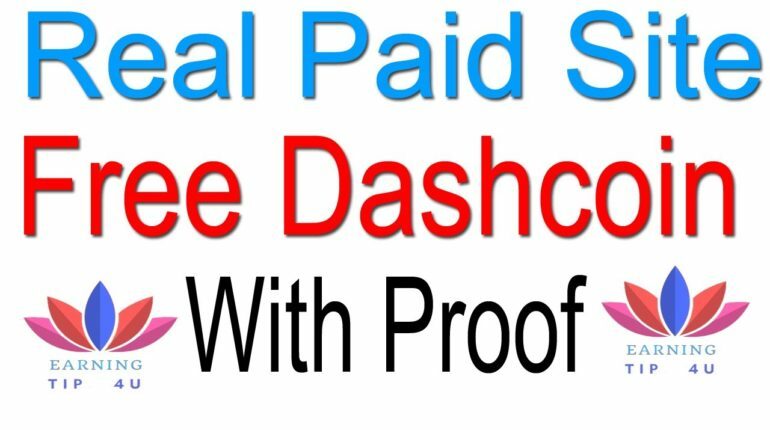 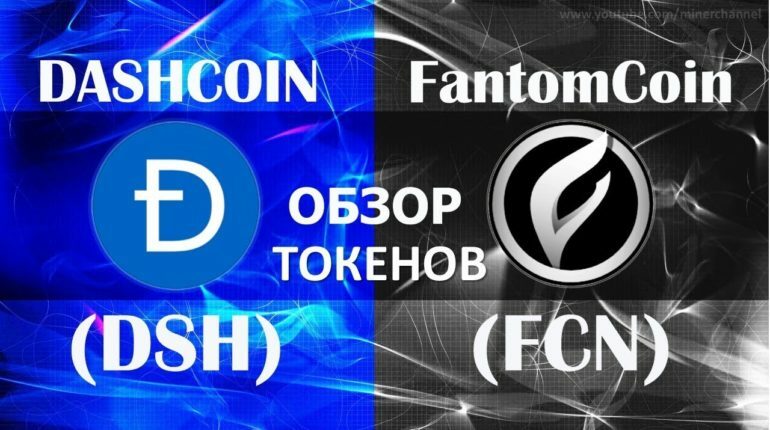 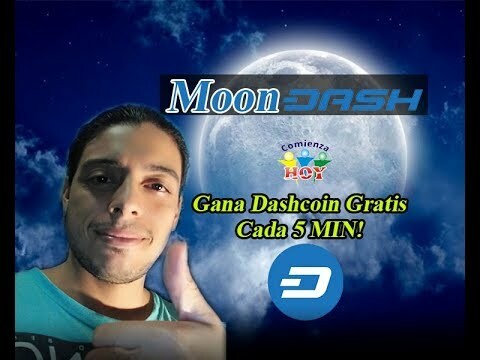 DASHCOIN (DSH) & FantomCoin (FCN). 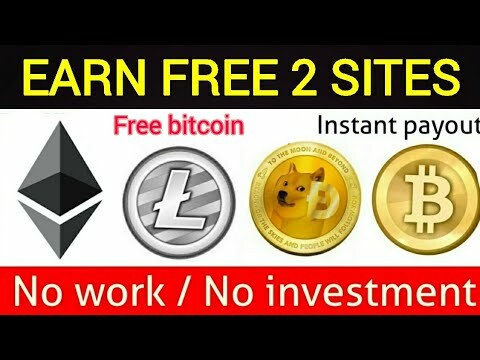 Обзор криптовалют.